Crowd favorites Pasha and Anastasia did not disappoint with their full on Samba at 2013 BBC&C Competition. 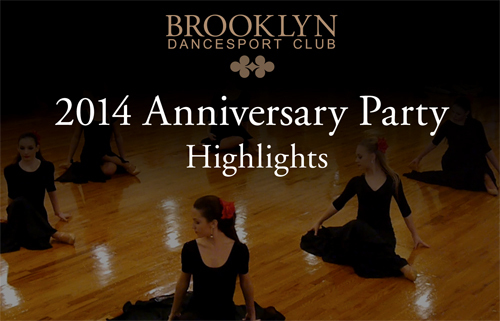 They showcase musicality, rhythm, and great partnering. We are grateful to have them as part of our esteemed team of coaches. Video footage courtesy of Chris Johnston. A glimpse at how Pasha Stepanchuk and Anastasia Danilova prepare for this year’s Blackpool Dance Festival. They were Semi-Finalists this year! We congratulate them and are grateful to have them as part of our team. If you would like to share the floor with some of the top dancers in the World contact us today! Pasha and Anastasia‘s rhythmical and captivating Cha Cha helps us feel every beat of the song. 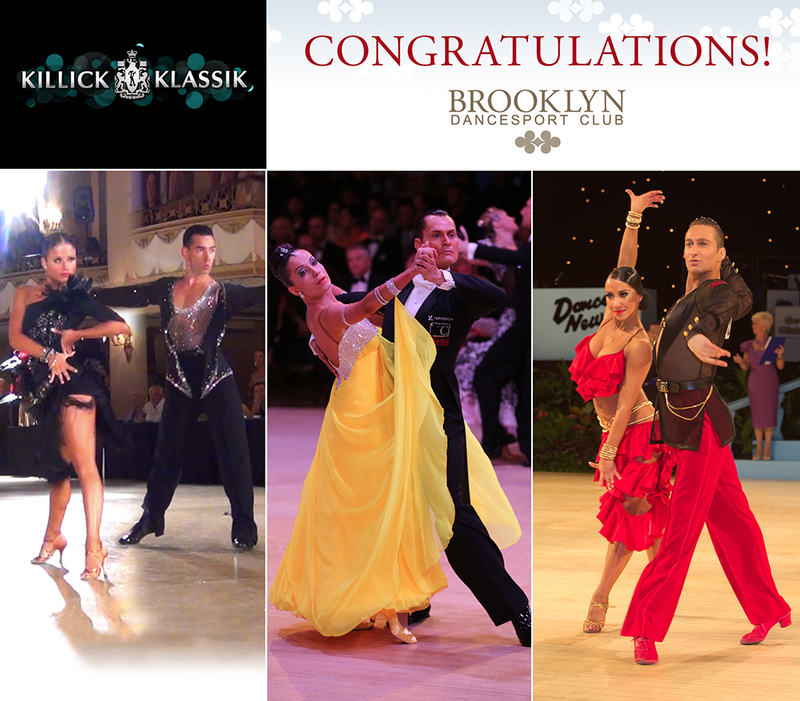 They gave a tremendous performance at the Manhattan Amateur Classic year winning first place in a very competitive Latin event. We are humbled to have them as a part of our world class team. Video of the Week: Pasha Stepanchuk and Anastasia Danilova Dazzle us with their Slick Cha-Cha at the 2013 Ohio Star Ball! We’re sticking with the 2013 #OhioStarBall theme. Pasha Stepanchuk and Anastasiya Danilova were rewarded the #bronze medals for their performance this past weekend in the Amateur Latin Championships. This was simply an amazing show by this couple, where they showed impeccable timing and choreography that rivals the best dancers in the world. Dancing the sensual Rumba, Pasha and Anastasiya, won this showcase and the Amateur Latin event as well that evening, and continue to show why they are considered one of the top couples in the nation!